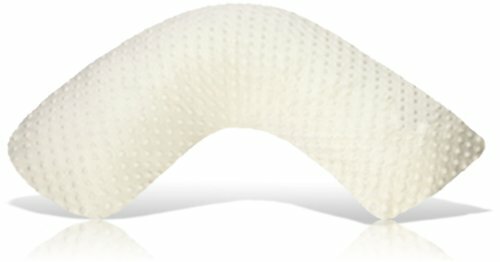 PROVIDES PROPER SUPPORT: Back Buddy provides support and comfort for your lower, mid, upper back, and arms during pregnancy, postpartum, feeding, and beyond ALLEVIATES BACK PAIN: Back Buddy helps to alleviate common back pain by promoting proper alignment of the spine, and provides relief for backache following cesarean sections, surgery, or postpartum. 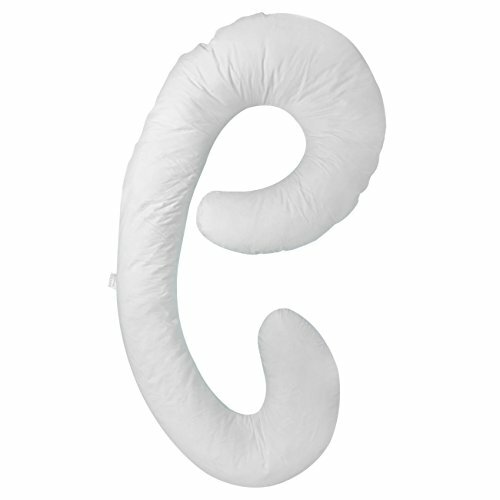 PORTABLE: Because Back Buddy is lightweight and portable, you can use it in a chair, couch, bed, hospital bed, or nursery rocking chair to comfortably hold, feed, and support your baby. 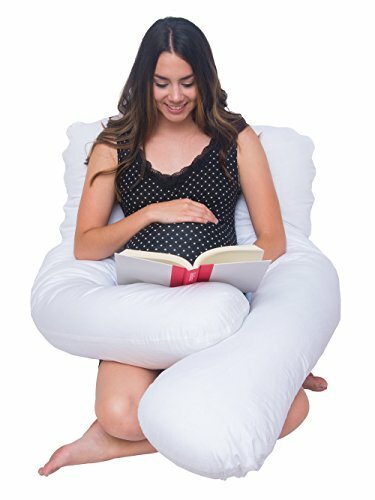 You can even take it with on those visits to Grandma's! 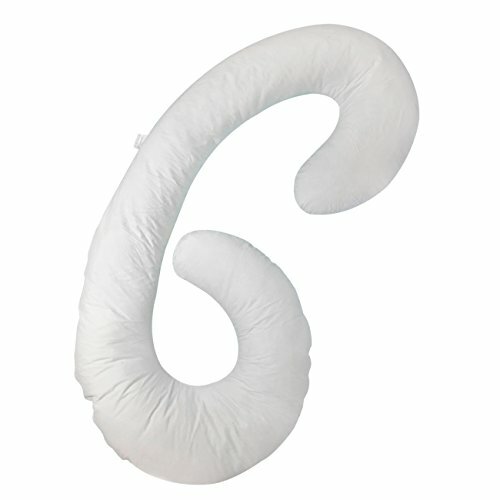 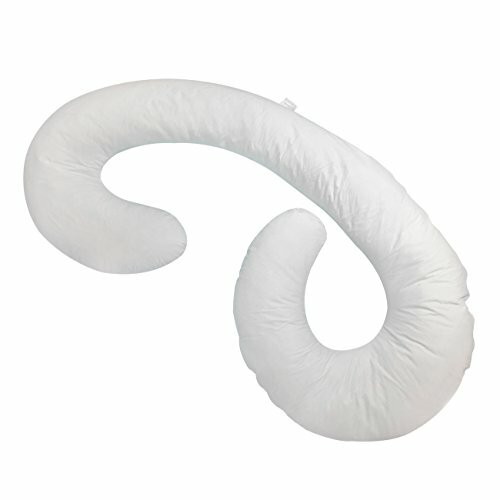 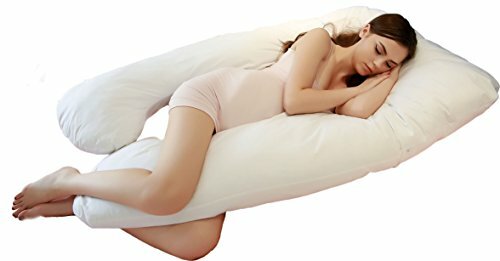 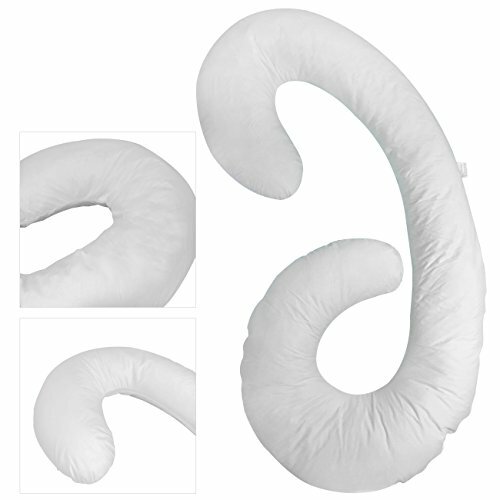 MULTI PURPOSE BODY PILLOW: Though designed for expecting or breastfeeding mothers, this multi-shaped body pillow also helps side sleepers, offers belly, arm & neck support, and relieves pain and discomfort. 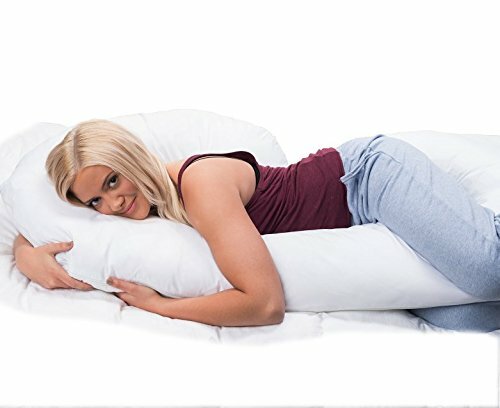 COMFORTABLE POSITIONS: Use as a lounging or reading cushion, or to watch TV. 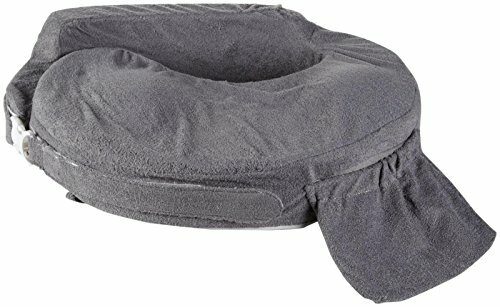 It offers lumbar support, prevents sleep repositioning, and relieves aches associated with sciatica, gastric reflux and more. 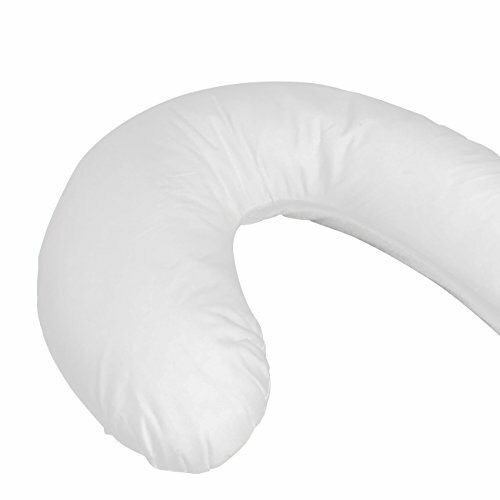 HYPOALLERGENIC: This pillow is made from 100% polyester, and is ideal even for people with allergies and sensitive skin or other medical conditions. 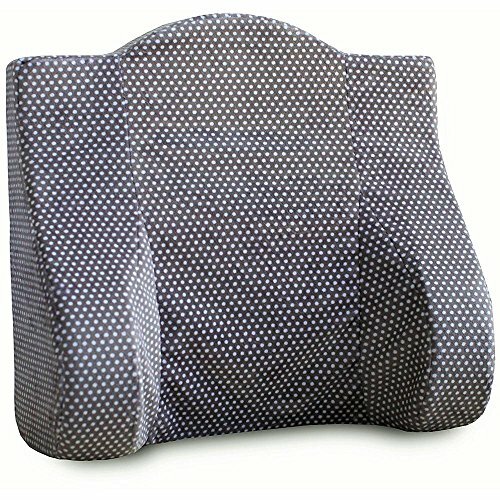 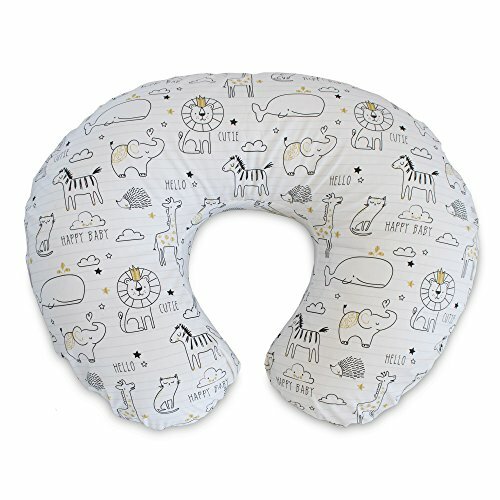 It is also perfect for infants to rest on while breast feeding.